Come and join for a playful hour for parents and children together! 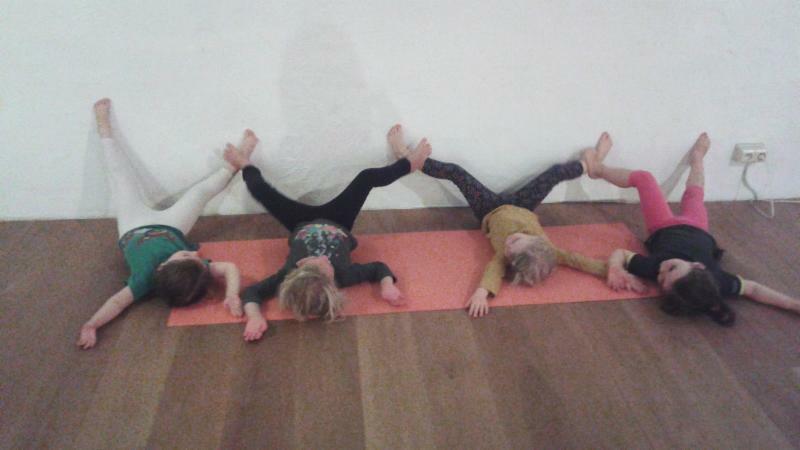 This is a monthly Family Yoga session for parents and children ages 4 and up. All languages welcome – English, French, Dutch, German spoken. Categories: Sampoorna, Yoga classes | Tags: Brussels, family, Sampoorna | Permalink. Take a holistic approach to stress! At this workshop we explore sources and symptoms of stress and discuss four dimensions of energy (physical, mental, emotional and spiritual). Through self-assessment and sharing we develop awareness of what brings us energy and what drains our energy, and gain tips on how to improve our energy management. 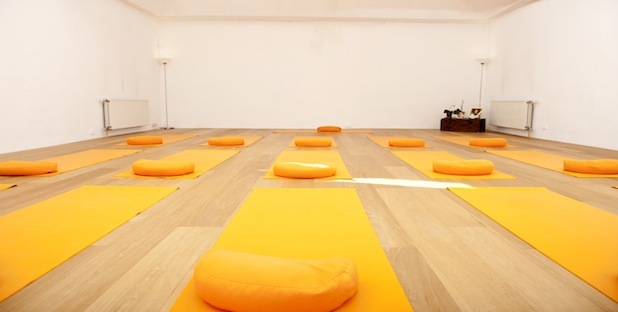 We will discover how yoga removes stress and learn a realistic 15-minute daily hatha yoga practice. A playful hour for parents and children together! 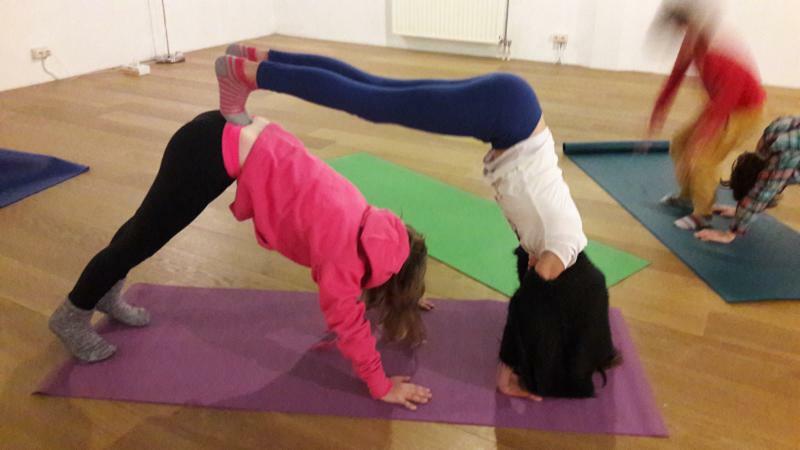 This is a monthly Family Yoga session for parents and children age 4 and up. All languages welcome – English, French, Dutch, German spoken. Categories: Sampoorna, Workshop, Yoga info | Tags: Brussels, family, stress, yoga | Permalink.